Please carefully read the information below about our Papillon adoption process before submitting an adoption application. 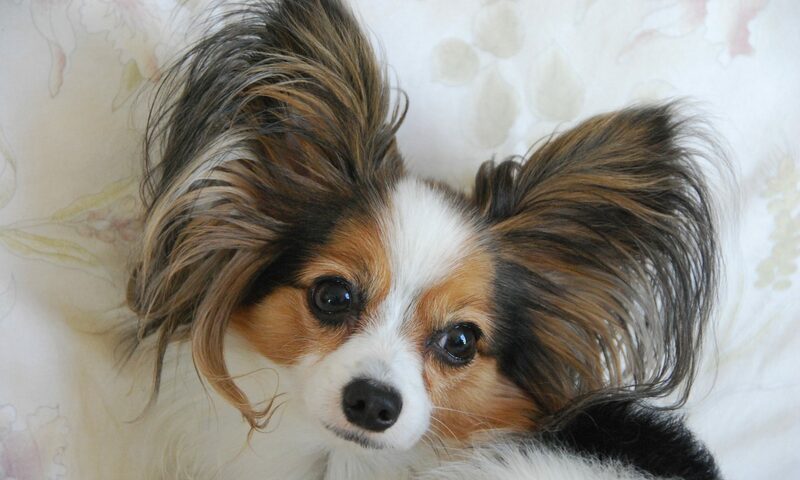 Adopting a Papillon is adopting a new lifestyle for the lifetime of the dog. PapAdopters & Placement Service takes our responsibility to our rescued dogs seriously. We strive to identify the home best suited to each dog’s personality, temperament, and activity level. Each dog’s listing is thoughtfully written, to help you get a feel for their personality. Please understand, however, the dog in whom you are interested may ultimately not be the right fit for your home. If that is the case, please be patient while we help you find just the right dog, either among those currently in our care, or those awaiting foster space. Applicants who are already approved will be considered first when new dogs enter our program. Unfortunately, there are Papillons losing their homes every day, and your forever-friend may be the next one to come into our rescue program. Phone Interview: The dog’s foster home will contact you by phone. In this call, you will describe what you’re looking for in your new dog, and we will more thoroughly describe our adoption policies, as well as answer any questions you have about dogs you have applied for. Veterinary Reference Check: We will contact your veterinarian to ensure your current or most recent dogs are up-to-date on their vaccinations, and have received regular HW testing. Please be sure you list all veterinarians who may have care records for your pets. Personal Reference Check: We will contact your personal references and ask questions regarding where they know you from, how long they’ve known you, if they’ve ever seen you with your animals in your home, etc. THESE REFERENCES CANNOT BE FAMILY MEMBERS OR PEOPLE LIVING IN THE SAME HOUSEHOLD AS YOU. Meet and Greet: In some cases, it may be advisable to meet the Papillon in question prior to a home visit. This will occur after the initial phone interview and reference checks have been completed. Home Visit: The purpose of this visit is to verify any information you have listed on your application (e.g. fenced-in yard, crate, etc.) and to ensure we are matching you with the correct Papillon for your home environment. All family members MUST be present at the home visit. PLEASE NOTE: The adoption process CANNOT be completed until a home visit has been performed. Execution of Adoption Contract and Payment of Adoption Donation: PapAdopters & Placement Service requires adopters to sign an adoption contract stipulating, among other things, the standard of care required for your dog. We also require an adoption donation, which is based on the age and health of the dog, and has been discussed and agreed to previously. The adoption donation is payable in cash or check.